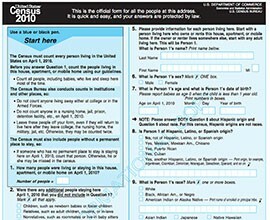 WASHINGTON – Maricopa County residents who missed the big Census Day celebrations on Wednesday can relax – Census Bureau workers will be in the area for at least the next several months. The county is one of two sites in the U.S., along with Savannah, Georgia, that was selected to test new methods of collecting population data in advance of the 2020 Census. As part of those tests, the bureau mailed out forms to county residents last week and will start follow-ups in May with households that do not respond to the mailed forms. 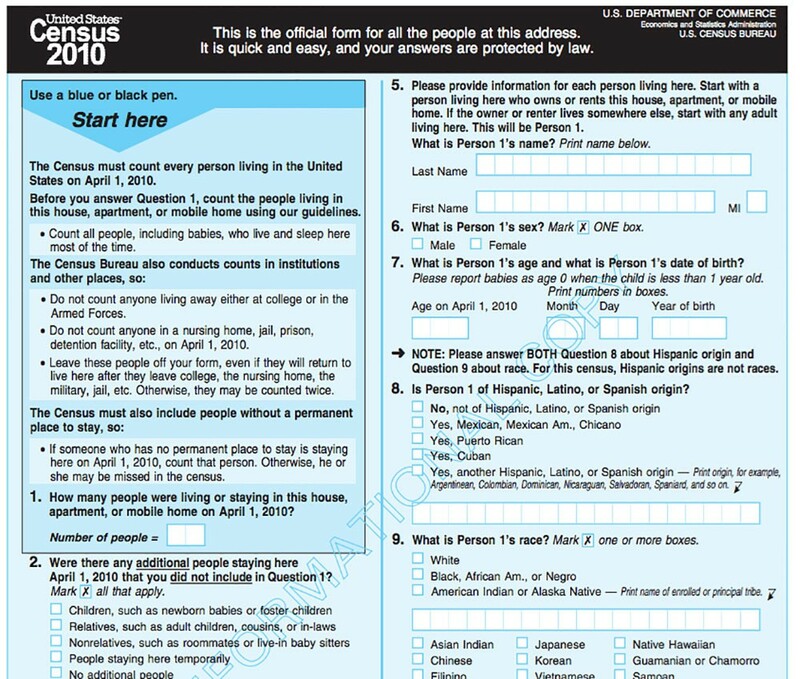 Census Day, for the uninitiated, is April 1, the day every 10 years when the bureau counts every person living in the United States. While the next official Census Day is not for another five years, bureau officials took advantage of this April 1 to draw attention to the tests. “Five years before the actual Census Day on April 1, 2020, these and other tests are telling census planners whether new technology and innovative methods can work as planned in a real-world census environment,” the Census Bureau said in a statement on the tests. “The ultimate goal is an accurate census that is more efficient and more cost-effective than any other in our nation’s history,” the statement said. That effort begins in Maricopa County, where the bureau is looking at new ways to conduct “non-response follow up” visits – the knock on the door of those who don’t respond to the bureau’s mailing, either online, over the phone or on paper. Follow-up visits are the costliest part of the Census process, which is why the bureau is looking at new, technologically savvy ways to manage them. Certain characteristics of Maricopa Country made it a valuable spot for these tests. One is the region’s large number of Hispanics, a population that has been difficult to count in the past. One goal of the Maricopa test is to see how the new processes affect response rates of that demographic. Other county characteristics the bureau cited as factors in its decision were the high migration rate of the area’s population and the close proximity of urban and suburban areas. The mobility of Maricopa County residents poses a true test of the new methods and their ability to correctly identify who should and shouldn’t be counted as living in the area. The proximity of urban and suburban areas also lets the bureau test new real-time systems for managing its employees’ assignments and caseloads in the field. Some of these new methods and procedures include using computer-based training, supplementing gathered Census data with government records to fill holes in responses, and utilizing smartphones – even employees’ own personal devices – to enter data in follow-up visits. Savannah was chosen by the bureau to test an advertising campaign encouraging residents to opt into the “Notify Me” program. Under it, residents can choose how the bureau can contact them – by text or phone – to remind them to respond to the Census. The tests in Maricopa and Savannah are two of four the Census Bureau has planned in preparation for the 2020 Census. One, the address validation test, has already taken place from September to December 2014. A form from the last Census in 2010. Officials say tracking down people who don't reply to the form is one of the most expensive parts of the decennial census.